Two southwest Florida parents are facing child abuse charges after authorities say they used a stun gun to discipline their children. 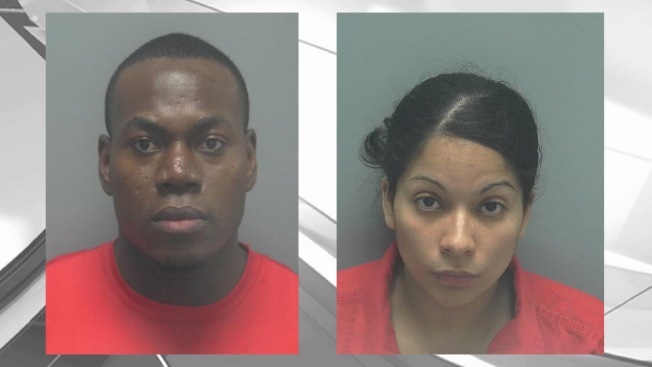 The News-Press reports that 28-year-old Joshua Pierre Louis and 33-year-old Roxanne Paduani were arrested Thursday. A Lee County Sheriff's Office arrest reports says one of the four children at the Lehigh Acres home told a DCF investigator that Louis would use a Taser on them when they were bad and showed the investigator scars. The ages of the children weren't immediately reported. Louis and Paduani were each being held on $200,000 bail. Jail records didn't list an attorney.